Presented by the Ruth B. Shannon Center for the Performing Arts and moderated by flute soloist and Professor at Whittier College, Danilo Lozano, this is something every lover of music will not want to miss. 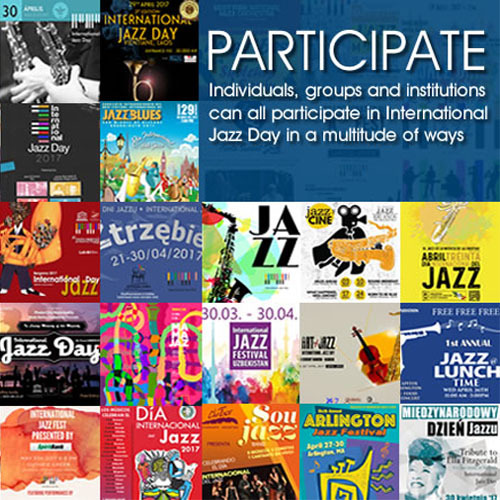 Thanks to the generous support of the BCM Foundation, tickets to the Inside Latin Jazz series are FREE. However, they are only available starting two weeks prior to each event, and are Will Call only for phone orders and Print At Home only for internet orders. There is a limit of 2 tickets per person. GET YOUR TICKETS NOW! 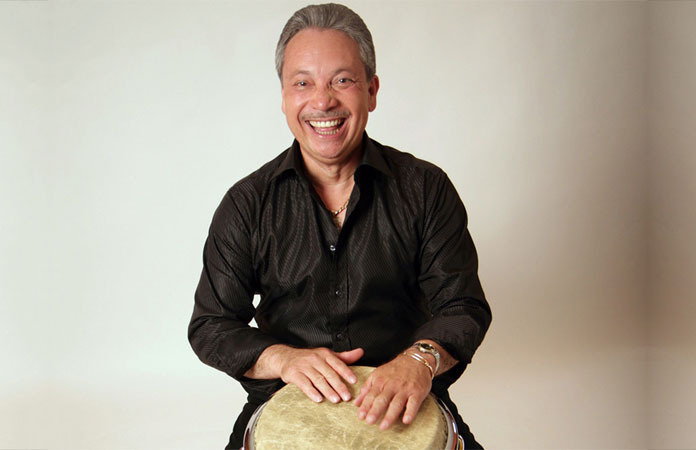 January 29, 2019 Tuesday 8:00 p.m.
A Grammy nominee and frequent collaborator with salsa crossover star Rubén Blades, conguero Eddie Montalvo was born and raised in the Bronx. Growing up a fan of salsa music, Montalvo started on the bongos, but switched to the congas when he joined Julio Romero & the Latin Jazz All-Stars. With the congas, he would play in the bands of superstars like Celia Cruz, Héctor Lavoe, Willie Colón, and Johnny Pacheco before joining the Fania All-Stars in 1979. In 1995 he released his first solo album, On My Own, while in 2001 he joined Joe Madera in his Big 3 Palladium Orchestra. In 2012 Montalvo released his second solo album, Desde Nueva York a Puerto Rico. It would be nominated for a 2013 Grammy Award in the category of Best Tropical Latin Album.